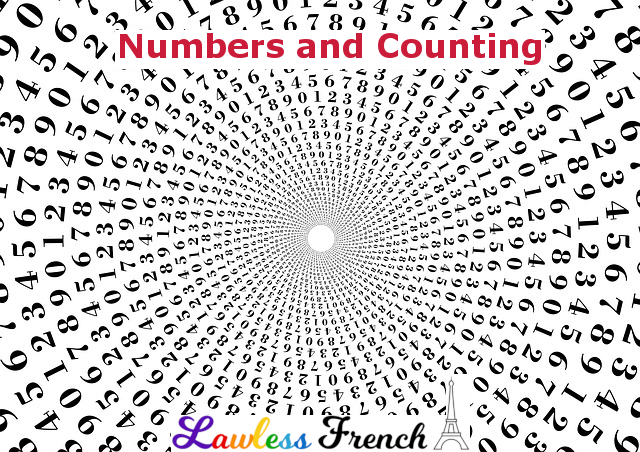 Learn the French numbers and how to count from 60 to 99. The numbers 60 to 69 follow the same rules as 20 to 59. Soixante-dix literally means “sixty-ten,” soixante et onze means "sixty and eleven," soixante-douze is "sixty-twelve," etc. Likewise, there’s no word for “eighty” in standard French. * The French say quatre-vingts, literally four-twenties. ** So 81 is quatre-vingt-un (four-twenty-one), 82 is quatre-vingt-deux (four-twenty-two), etc. In keeping with the general weirdness at this end of the number scale, there’s no standard French word for ninety* either; it follows the same pattern as 70. That is, you continue using quatre-vingt and adding from ten. 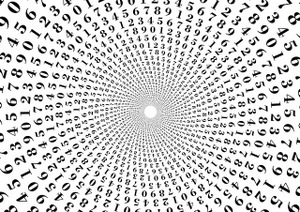 90 is quatre-vingt-dix (four-twenty-ten), 91 is quatre-vingt-onze (four-twenty-eleven), etc. *In some French-speaking areas, such as Belgium and Switzerland, “seventy” is septante and "ninety" is nonante. As for 80, Belgium uses the standard quatre-vingts, while Switzerland uses huitante. There’s also an archaic word octante that you might hear in Switzerland or the South of France. **Four-twenties isn’t as odd as it might seem at first glance. Ever heard "Four-score and seven years ago"? Previous Trop vite, trop près, trop tard !